Goldman Sachs says it has received several demands from shareholders that it investigate its compensation practices and recoup alleged overcompensation of its executives. Goldman, whose stock rose 119% last year while the broader S&P rose 29%, said today in its annual report filed that its board has rejected those demands. 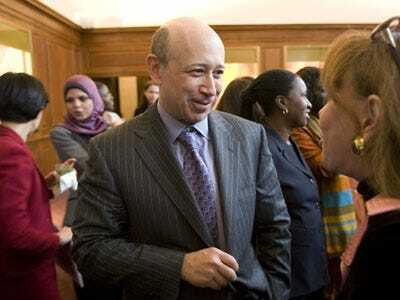 Goldman seems to be on strong grounds here. While the total compensation at Goldman was an eye popping $16.2 billion in salaries, benefits, and bonuses, that amounts to just 36% of the firm’s revenues. That’s the lowest share of revenues going to employees since the firm went public, and far lower than its Wall Street rivals. Morgan Stanley, for example, paid 64% of its revenues to employees. Goldman said it has also received requests from several government agencies for information about how it sets compensation. It said it is cooperating with those requests. But that internal probe? Flatly rejected.